Food Bank of NY’s initiative, Community Cookshop, is a family-oriented health and nutrition education program that engages parents/caregivers and their children in practicing strategies to get the best value for their food dollars. 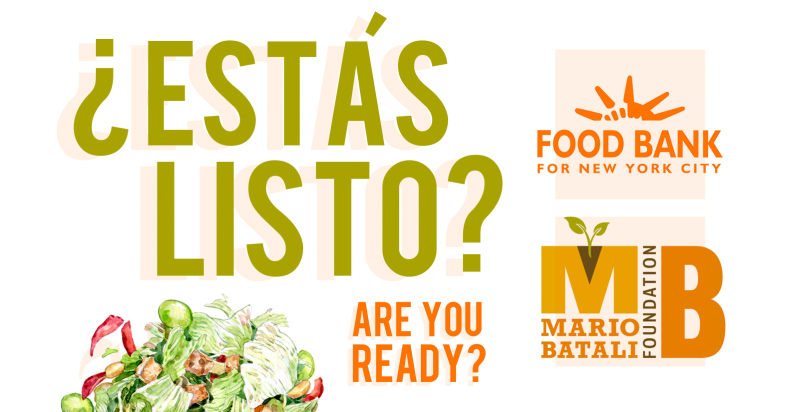 Together, participants will enhance skills for maximizing their food budgets, learn tips for maintaining a healthy lifestyle, and prepare tasty recipes developed by Chef Mario Batali. For their Community Cookshop program we produced a 25 minute educational video to help train new sites on best practices for setting up and running the program. The video includes interviews, educational demos, and how-to’s. The videos were produced in both English and Spanish.